Samsung Galaxy A30's retail price in Pakistan is Rs. 39,999. Official dealers and warranty providers regulate the retail price of Samsung mobile products in official warranty. Samsung Galaxy A30 - Beyond Your Imagination! Samsung is unveiling its new Galaxy A30 in market soon which is going to launch with new look and design. 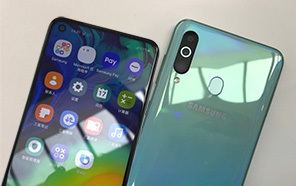 Color options are also revised and it seem that new color options are also available for Samsung Galaxy A30. We have seen White color in many devices before 2017 then it goes missing and now once again it seems that white color coming back Samsung Galaxy A30's launch. Just few days ago it is also revealed that Note 9 is also coming in white color which is going to hit the market in start of 2019. 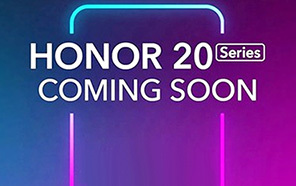 If this is true then Samsung's Galaxy A30 gonna look stunning and attractive just like in past days. 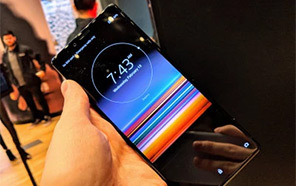 Black color seems to be permanent option for most of the devices where recently added blue color is also coming in Samsung A30. 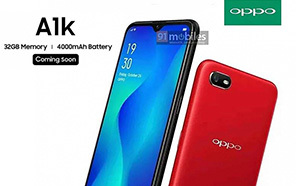 One new color option is also added to this phone and that new color option is Red color which is going to show its face for the first time with Galaxy A30 by Samsung. 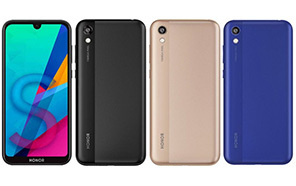 Display size of the screen is 6.4 inches and it support FHD Plus resolution with 1080p resolution. To make the things look brighter 16M colors are filled inside the Galaxy A30's screen. 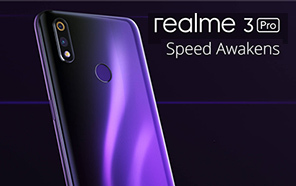 As usual this brand is offering a dual SIM slot so you can use two independent networks at the same moment and dedicated SD card slot of Samsung Galaxy's A30 is a big relief for those who want to expand 64GB internal storage of the phone further. Exynos chipset is planted inside the chassis and octa core processor of Samsung Galaxy A30 is also installed on top of chipset so you can easily perform your routine tasks without facing any kind of problem. Average Rating is 4.2 stars - based on 151 user reviews. Disclaimer. 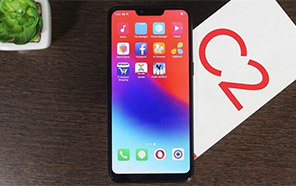 Samsung Galaxy A30 price in Pakistan is updated daily from the price list provided by local shops and dealers but we can not guarantee that the information / price / Galaxy A30 Prices on this page is 100% correct (Human error is possible), always visit your local shop for exact cell phone cost & rate. Samsung Galaxy A30 price Pakistan. Samsung A30 **1 saal warranty **pin pack **Not open yet **PTA approved phone **Only serious person CaLL me 03344018527 LAHORE. A30 White **1 year warranty **Dabba pack **Not open yet **PTA approved **Only serious buyer CaLL me 03054067200 LAHORE. 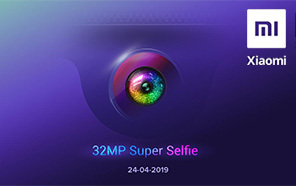 Samsung A30 New 2019 Box Pack Available with Discount Price. 37700 Only. 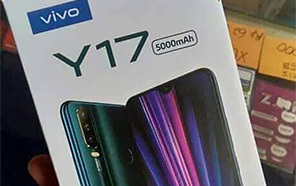 4GB & 64GB Pakistan Variant. Orignal Box Pack ( Not Repack ) 1 Year Officially Warranty Pakistan. All Colours Available. Call Me 03123078884 Shop @ Iqbal Town Lahore. The latest price of Samsung Galaxy A30 in Pakistan was updated from the list provided by Samsung's official dealers and warranty providers. The best price of Samsung Galaxy A30 is Rs. 39,999 in Pakistan in official warranty ( without discount ), while the without warranty Grey market cost of Galaxy A30 Samsung is N/A. The price stated above is valid all over Pakistan including Karachi, Lahore, Islamabad, Peshawar, Quetta and Muzaffarabad. Slight deviations are expected, always visit your local shop to verify Galaxy A30 specs and for exact local prices. Samsung Galaxy A30 Price in Pakistan is Rs. 39,999 as of Tue 23/04/2019.